This new painting is included in ‘Exquisite Corpse’, an intriguingly titled exhibition from the Society of Scottish Artists. This painting, ‘Votive Offering No.62 – A Bouquet of Wild Poison’, is my most detailed and ambitious posy painting to date, part of my ongoing ‘Votive Offerings’ project. 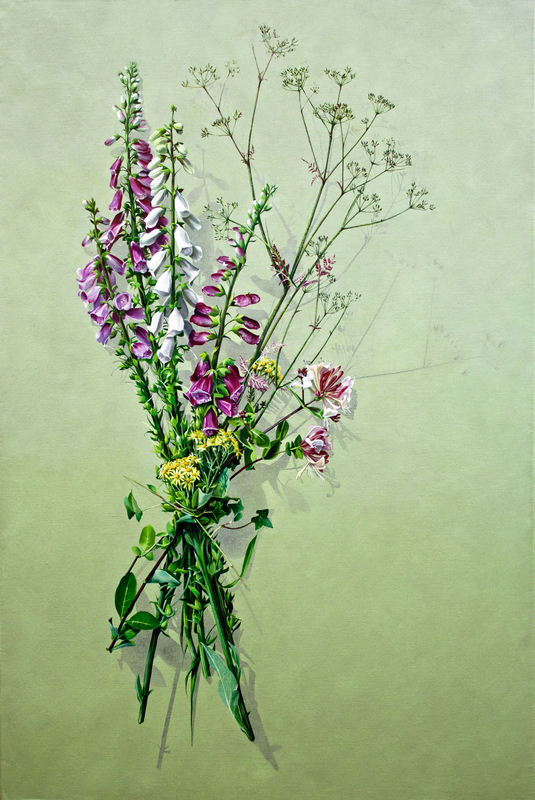 It is a lush 120x80cm painted in oils on linen, and includes Foxgloves, Hemlock, Ragwort, Honeysucle, all tied with Ivy. 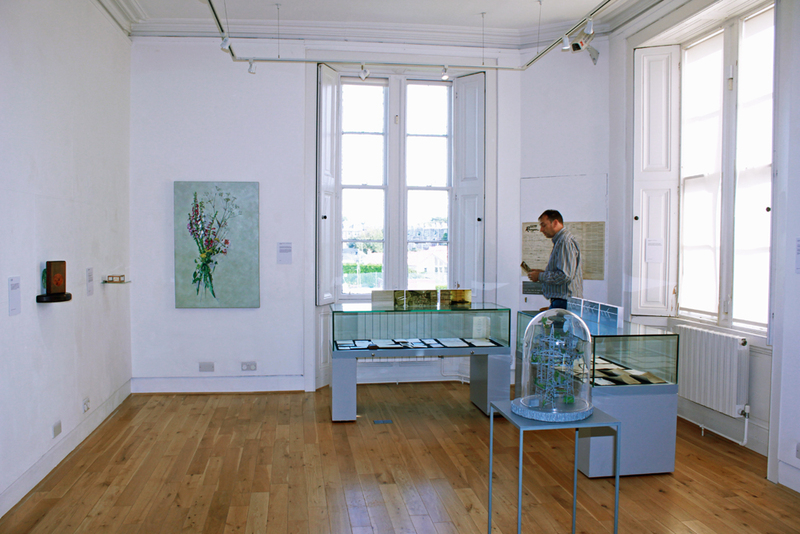 Hopefully you will get a chance to see it, and the artworks by 21 other contemporary Scottish artists. The exhibition is at St. Andrews Museum, Kinburn Park, Doubledykes Road, St Andrews, Fife, KY16 9DP, from 17th September – 19th November.